for $1,350,000 with 1 bedroom and 1 full bath. 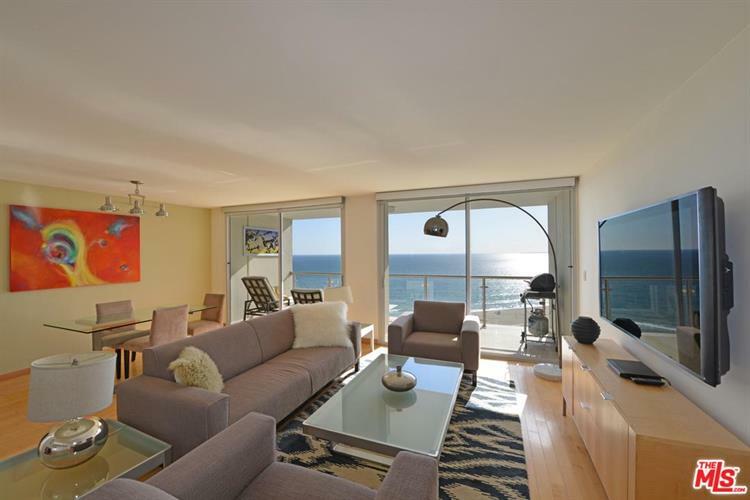 This 906 square foot condo was built in 1971. 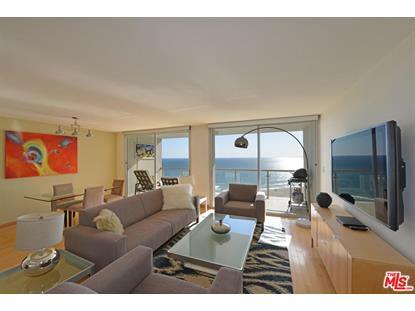 THIS UNIT IS ON THE 18TH FLOOR WITH UNBELIEVABLE OCEAN VIEWS FROM EVERY ROOM. NEWER HARDWOOD FLOORS THROUGHOUT, STONE BALCONY AND BATHROOM, HUGE CLOSET. THIS IS A FULL SERVICE BUILDING WITH ALL THE AMENITIES POOL, SPA, GYM, VALET PARKING, DOORMAN, SAUNAS AND MORE. BUILDING IS A COOPERATIVE AND BUYER ASSUMES MORTGAGE. SEE PRIVATE REMARKS. UNIT CAN BE SOLD WITH THE FURNISHED FOR ADDITIONAL PRICE.